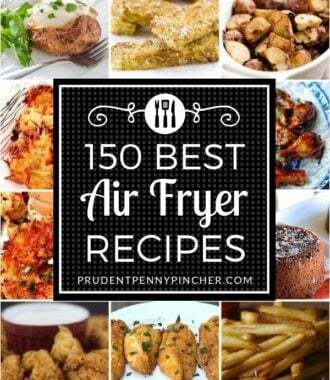 Don’t want to turn on your stove during the hot summer months? 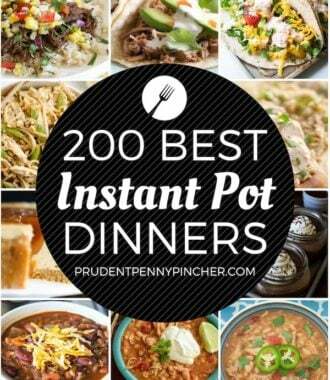 Then try these refreshing and light summer crockpot recipes that are easy to make! From coconut rice and Hawaiian chicken to BBQ ribs and baked beans, there are plenty of delicious summer recipes to choose from. 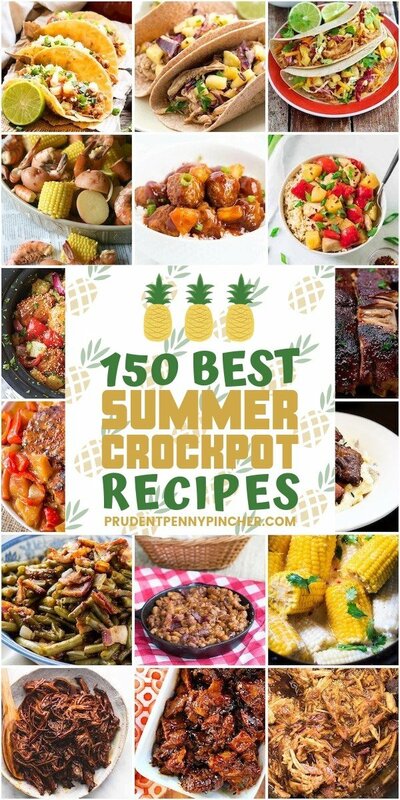 These crock pot recipes are perfect for summer cookouts, potlucks, BBQs and picnics! Spicy BBQ Drumsticks from Skinny Ms.
Clean Eating Pork Tacos from Skinny Ms.
Zucchini Ziti from Skinny Ms.
Wow, what a collection! 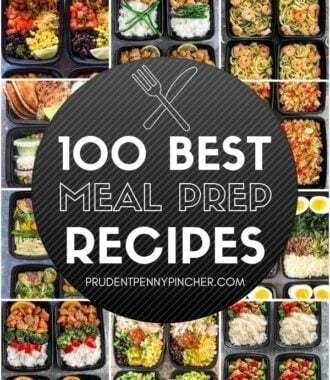 Thanks for including one of my recipes! Thanks for sharing my Apple Crisp!!! It is to die for! 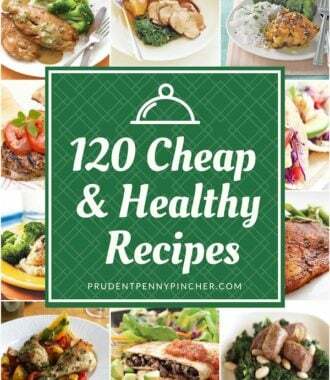 I just pinned this post, it’s an awesome list!